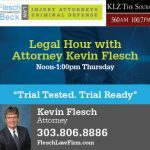 Attorney Kevin Flesch, Attorney at Flesch & Beck Law talks about the Red Flag Bill and the importance of choosing the right lawyer for your personal injury or criminal law case. John Oravez, Owner of Rampart Firearms in Sedalia, CO talks about his great store and all it has to offer. 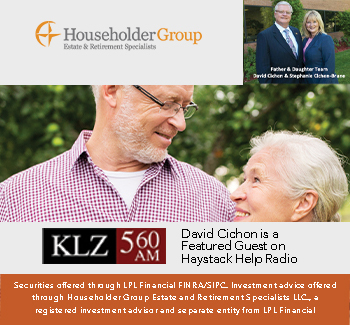 David Cichon, Owner of Cichon Financial provides financial information. Dr. Dean Anderson, Owner of Front Range Medical Center talks about neuropathy. 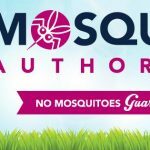 Allen Stack, Owner of Stack Optical talks about the the Stack Sports Pack and the importance of timely eye exams. Your Money Matters, brought to you by Affordable Interest Mortgage with Kurt Rogers, Owner of Affordable Interest Mortgage. 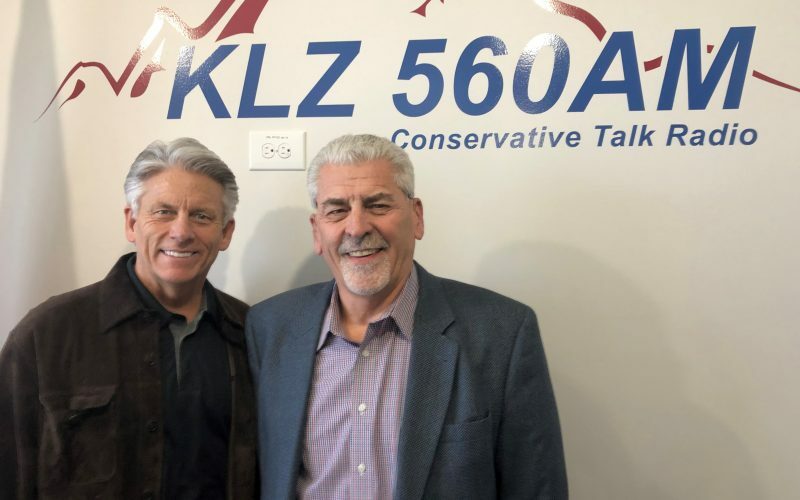 Today’s guest is Mike Hills with Atlas Real Estate to talk about real estate investing. John Henkel, Owner of Online Trading Academy talks about their patented proprietary trading system and upcoming classes offered. Then Realtor Pamela Meyer from Denver Home Navigators joins us to provide a current update on the real estate market. 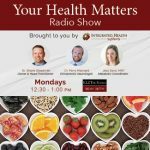 Then “Your Health Matters” with Metabolic Coordinator Jess Sorci from Integrated Health Systems to talk about Nutrition. 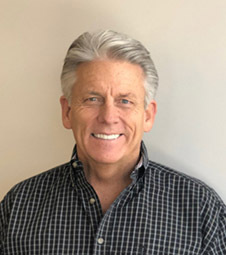 Ben Magee, Owner of Green Can Cleaner talks about his trash can cleaning business and the importance of this sanitary measure to avoid terrible bacteria and illness that could be making your family ill. Then, Dr. Dean Anderson, Owner of Front Range Medical Center talks about neuropathy. Then we are happy to have John Henkel, Owner of Online Trading Academy talks about their upcoming free classes offered. Your Money Matters, brought to you by Affordable Interest Mortgage with Kurt Rogers, Owner of Affordable Interest Mortgage. 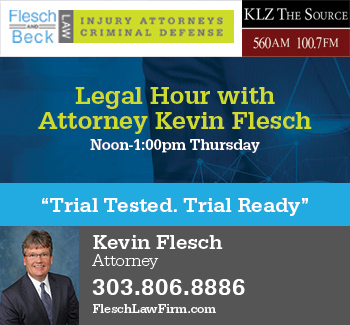 Today’s guest is Kelly O’Connor with Senior Care Authority of Denver. Your Money Matters, brought to you by Affordable Interest Mortgage with Kurt Rogers, Owner of Affordable Interest Mortgage. Today’s topic is about VA loans and all the various Mortgage programs Kurt offers. Kurt Rogers, Owner of Affordable Interest talks about their mortgage programs. 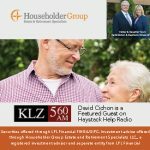 David Cichon, Owner of Cichon Financial talked about the importance of finding the right financial advisor. Then “Your Health Matters” with Dr. Shane Steadman to talk about Traumatic Brain Injury. Then, Your Health Matters with Dr. Shane Steadman, Owner of Integrated Health Systems talks about Traumatic Brain Injury Awareness Month. Your Money Matters, brought to you by Affordable Interest Mortgage with Kurt Rogers, Owner of Affordable Interest Mortgage. Today’s guest’s are from SECORECares: Mike Dworak, Development Director, Dennis Gorton, Executive Director, and Volunteer Pam Looney. SECORECares is all about restoring hope and dignity in people’s lives.